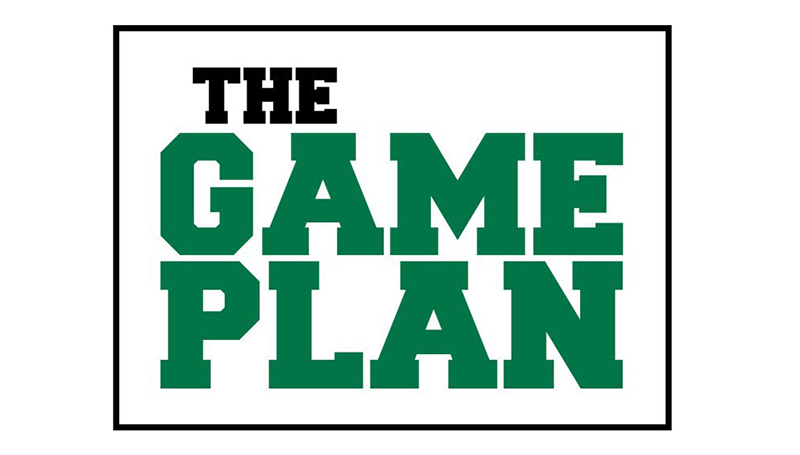 THE GAME PLAN: Many thanks for those playing minigames! The Great Game of Education’s Culture Committee would like to thank and congratulate those units that are playing a minigame and would like to encourage other units to jump in the game as well! Our goal is to complete 15 minigame by May 11 and we are well on our way. Thank you to the academic units playing the priority registration minigame: Criminal Justice, English and Philosophy, Kinesiology and Industrial Engineering Technology. Also, thank you to all of the staff units playing minigames: Treasurer’s Office, ACTS, Registrar, First Year Experience, Student Success Center, Lion Cub Academy, Project Stay and Information Technology. Academic units wanting to participate in the priority registration minigame should emailGGOE@mssu.edu to notify us of your department’s participation. No minigame application is required for the priority registration minigame. All other units interested in conducting a minigame, please submit an application at the following link: www.mssu.edu/president/ggoe/about-minigames.php.